End Of The Year Biggest Cannabis Shopping Experience in SoCal! 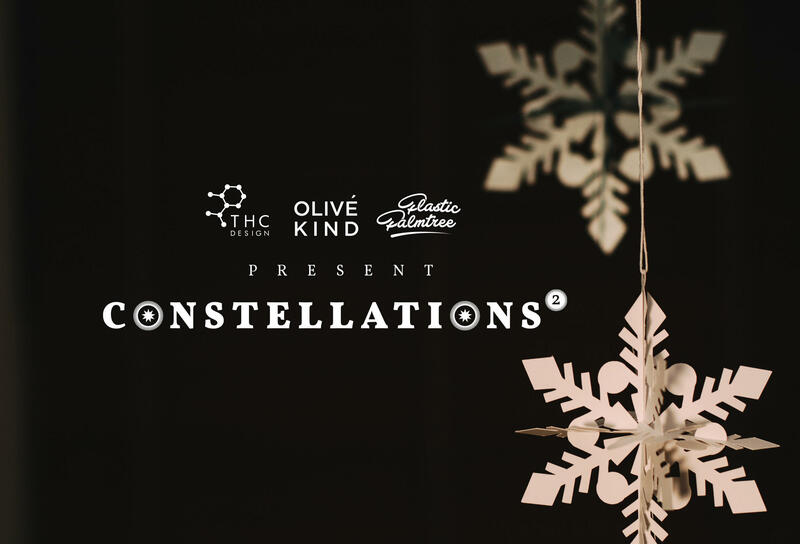 Come learn about and shop 50 + local Cannabis brands. From Cannabis accessories to topicals, self-care products, tinctures, vapes, oils and much more!!! Stock up on holiday gifts for your loved ones and don't forget to grab a treat for yourself! Of course, we can't have this event without our signature vibes! DjK-Sly will be pumping up the jams for all of us to enjoy while we sip on Altered Plates Mocktails, snap pics in our photo booth and shop! ALL ARE WELCOME and ENCOURAGED TO BRING BEST VIBES!! Get one ticket and bring a guest for free. This is going to be epic! ONLY HOLDERS OF A VALID MJ CARD CAN PURCHASE CANNABIS PRODUCTS. Please park in the paid lot behind the building ($5) or street parking.